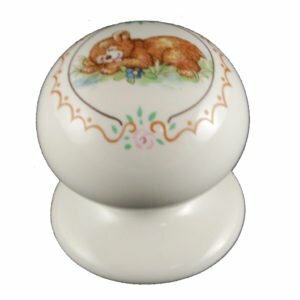 A simple victorian cupboard knob made out of the finest hardwearing quality ceramic / porcelain, hand crafted with a traditional beer brand designs. 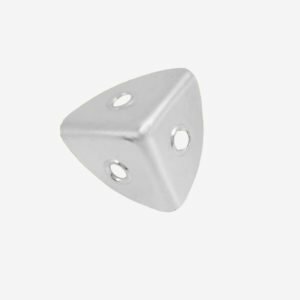 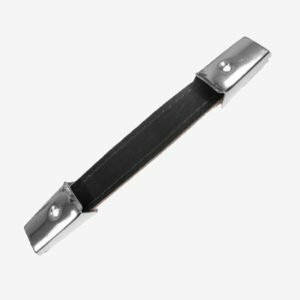 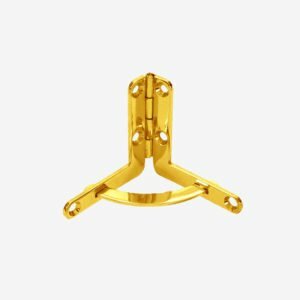 Complete with 25mm length fixing bolt longer length bolts can be purchased from accessories. 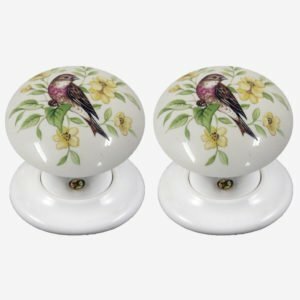 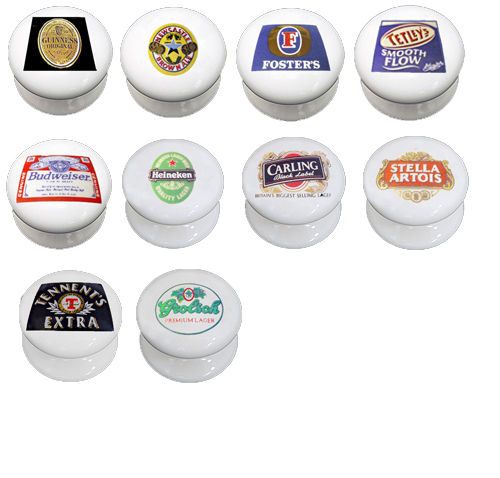 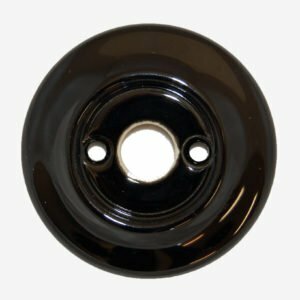 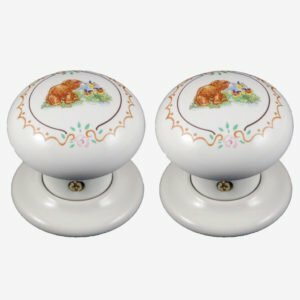 We offer an extensive range of vintage branded kitchen knobs cream or white porcelain. 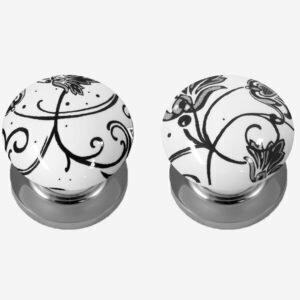 Knob diameter 38mm x base 36mm x projection 25mm.